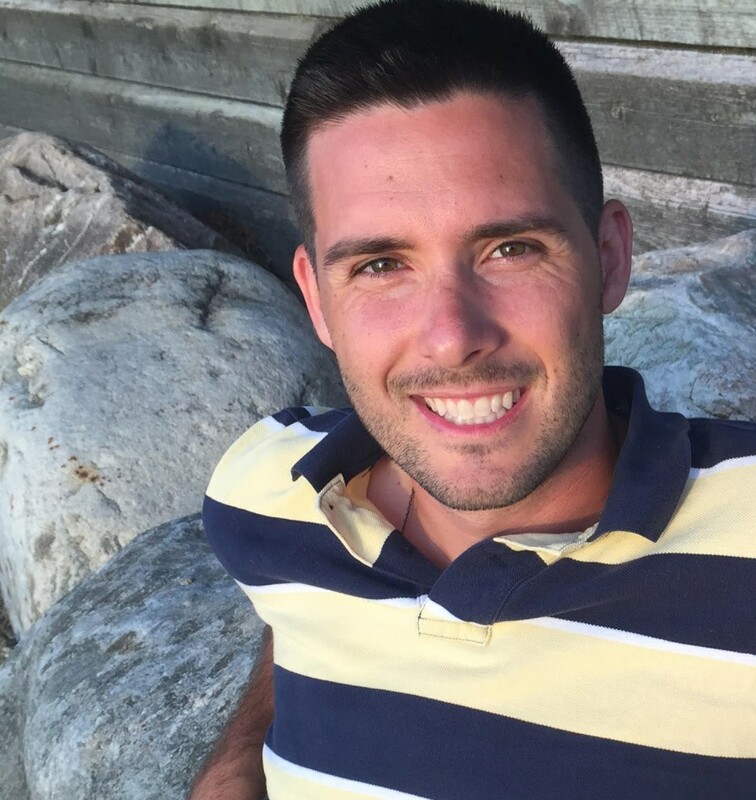 Alex Lyttle is an author living in Calgary, Alberta with his wife and four children. 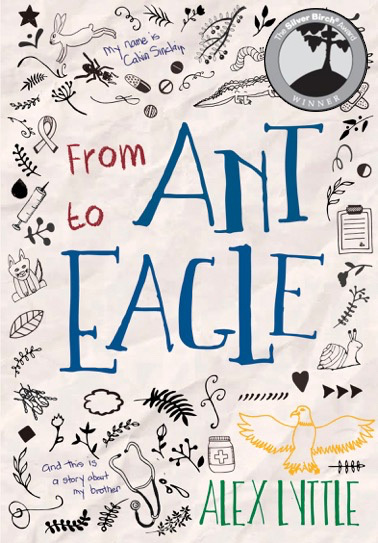 His first novel, From Ant to Eagle, won the 2018 Silver Birch Award® and was based on his experiences working as a pediatrician. 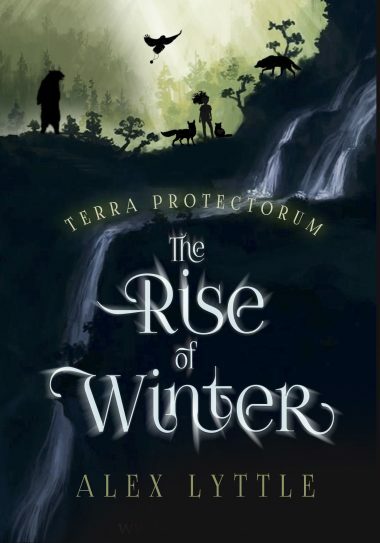 His second novel, The Rise of Winter, will be released May 1st, 2019 and is the first in a fantasy trilogy following a young girl’s quest to save the world from human exploitation. For more information on Alex’s books, please feel free to click around this site. For information on pediatric allergies, or for patients of Dr. Lyttle’s, please visit the “Allergist Site”. All Rights Reserved. Copyright © 2016. Alex Lyttle. Designed by Emphasize Design.